FAQs on the Misidentification of Independent Contractors | Kennedy Hodges L.L.P. 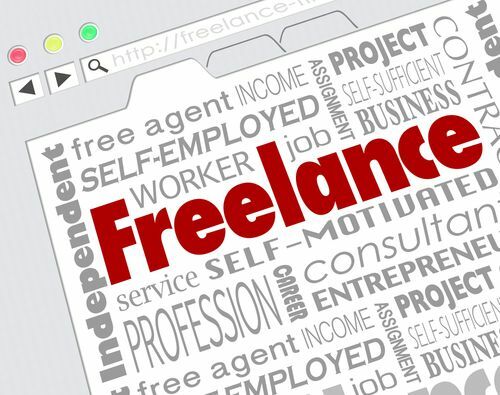 How can I tell if I’m classified as an independent contractor? You signed a contractor agreement and receive a 1099 form for tax purposes. You are paid by the project instead of by the hour or on a salary. You do not receive employee benefits such as overtime pay, vacation time, sick time, etc. If you have any questions about how you are classified as an employee, our team would be happy to help you determine if you are an independent contractor and what that might mean in relation to your wages and benefits. You May Be Classified as an Independent Contractor—But Should You Be? Unfortunately, simply finding out that your employer has classified you as a contractor may not answer all of your questions about your paycheck. Many employees are actually misclassified as independent contractors by their employers and should be paid as full employees. While these misclassified contractors miss out on overtime pay and other employee benefits, they do not actually meet the legal requirements for the contractor status their employers are using. If you’ve determined that you are classified as an independent contractor but aren’t sure if should be, don’t hesitate to reach out to us for answers. Our law firm has successfully recovered overtime pay for misclassified independent contractors across the nation. If you are ready to take action to claim the pay you deserve, give our friendly team a call today, or simply fill out the confidential contact form on this page.